I discovered this instrument by pure chance at the age of 13, during an Air Force Jr Cadet music camp. From that moment on, I have played with intense pleasure every day. I love its warm and intense sound as well as the feelings and emotions this instrument gives me. At 15, I played in a Bavarian Orchestra and performed in numerous festivals, special events, and carnivals throughout Quebec (Canada). 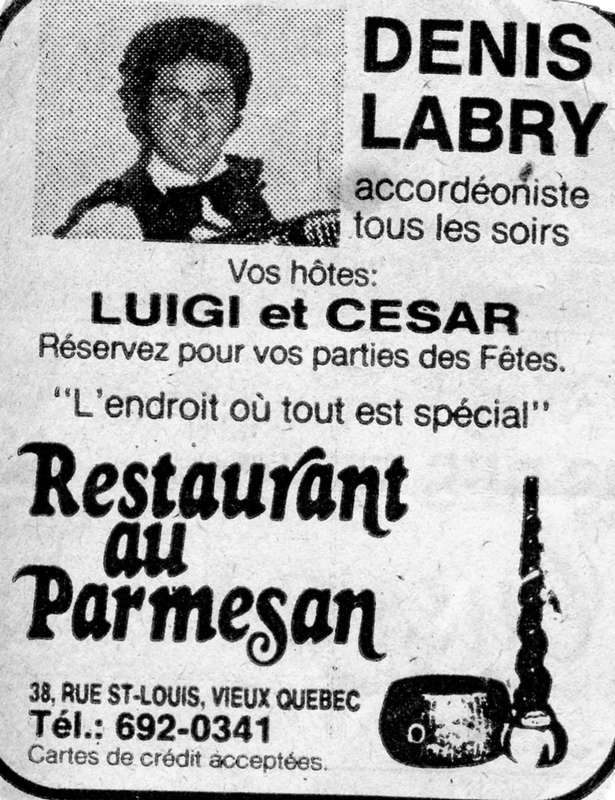 I began my solo career at the age of 19, playing at cultural events, conventions, festivals, and renowned restaurants in Old Quebec. 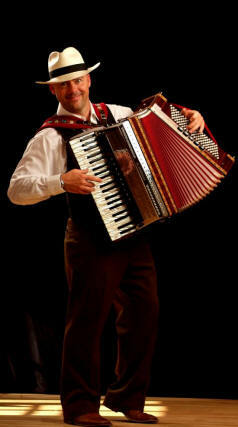 On my piano accordion, I perform a wide range of popular and classical pieces from France, Germany, Canada, Russia, United States, etc. These songs will bring you wonderful memories…. Copyright © 1976 Denis Labrie... Tous droits réservés.